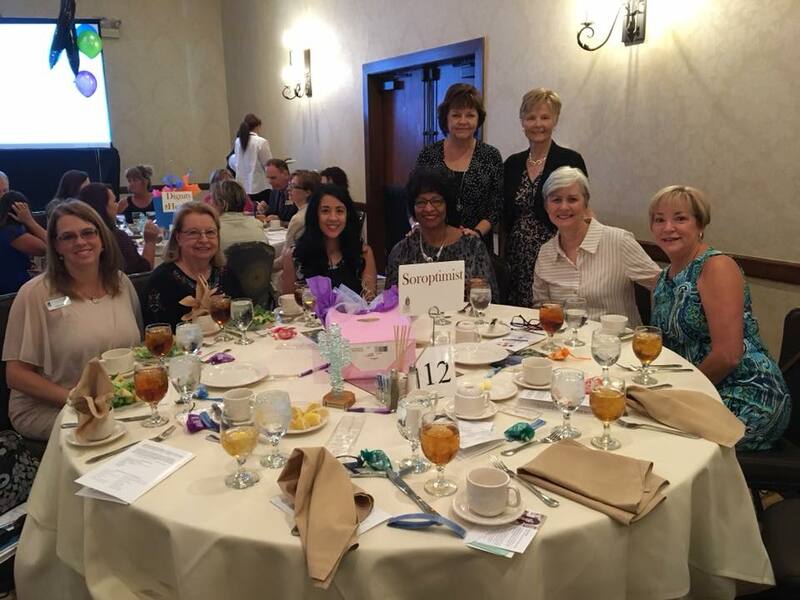 Soroptimists of the San Tans participates in several community projects every year, supports local organizations through grants, and partners with other organizations to further our mission. 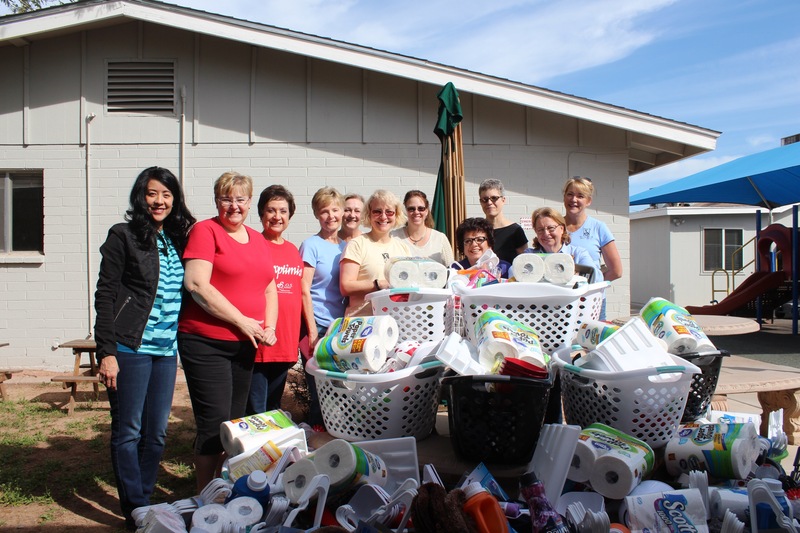 We donate money to local organizations with programs supporting women and/or girls. 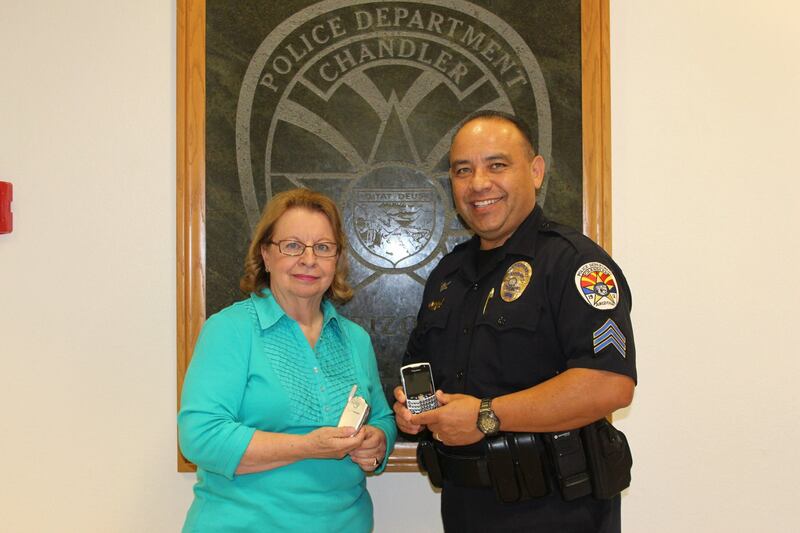 We collect for the local food bank and the Victim Services division of Chandler Police Department. 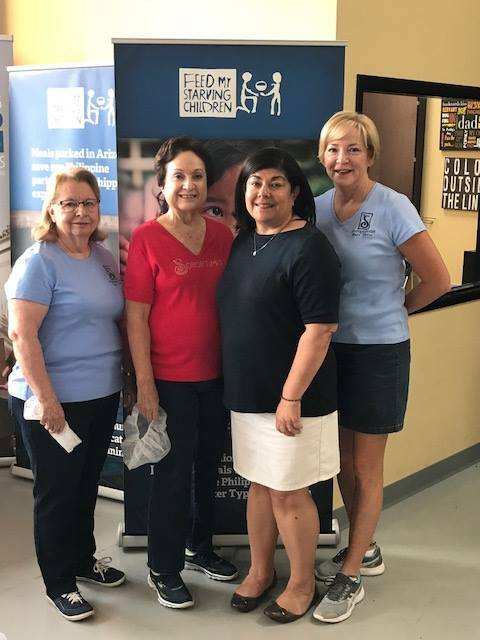 We donate our time to help pack meals that get shipped all over the world for women and families.